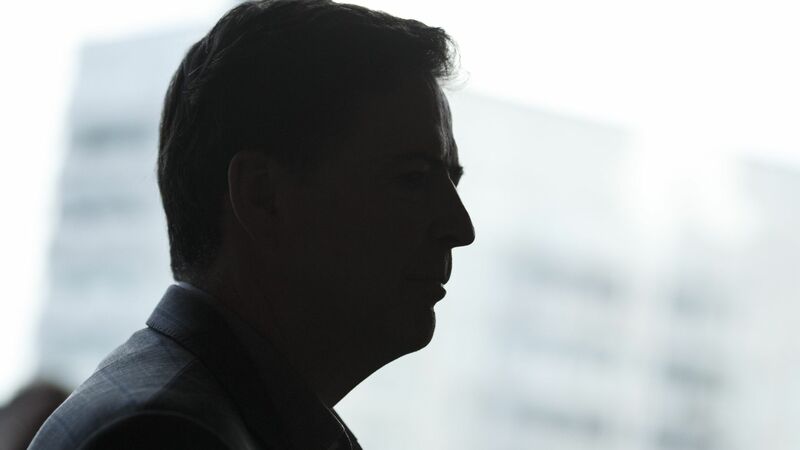 Former FBI director James Comey tweeted on Thursday that he has been subpoenaed by House Republicans. "Happy Thanksgiving. Got a subpoena from House Republicans. I’m still happy to sit in the light and answer all questions. But I will resist a 'closed door' thing because I’ve seen enough of their selective leaking and distortion. Let’s have a hearing and invite everyone to see." The big picture: Both Republicans and Democrats want to investigate Comey's firing last year. Earlier this week, the New York Times reported that President Trump told his counsel he wanted to prosecute Comey, though he has been advised against it because of possible backlash.